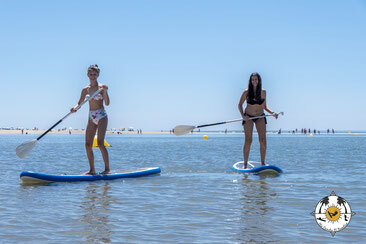 We have a wide variety of equipment available for hire at Isla Canela Kite El Paradise, where the beach is perfect for water sports. 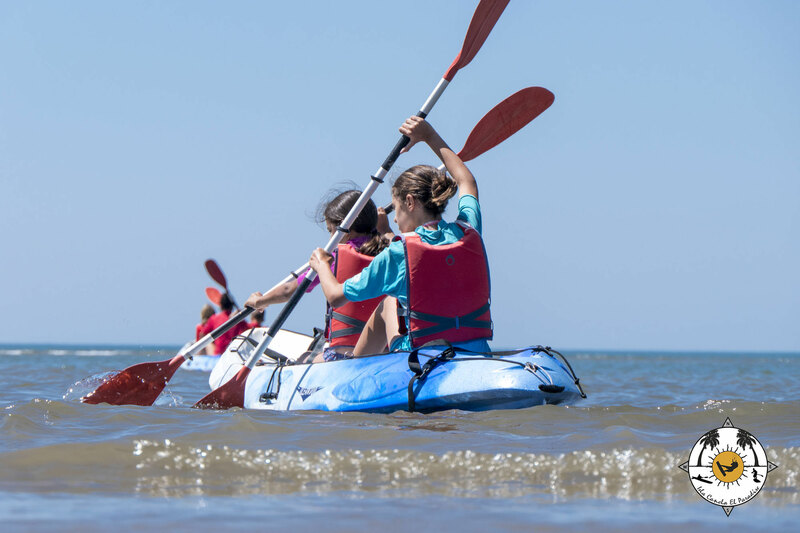 At low tide, there are various very safe lagoons ideal for children, and at high tide the most intrepid get to ride the waves. Oars and wetsuits (if required) are included in the hire price.